MIXTOGOMUSIC.COM - Home Stay in the mix with Mix To Go...YOUR ultimate insider's guide to new music, travel-oriented events, dj culture, model culture and nightlife! 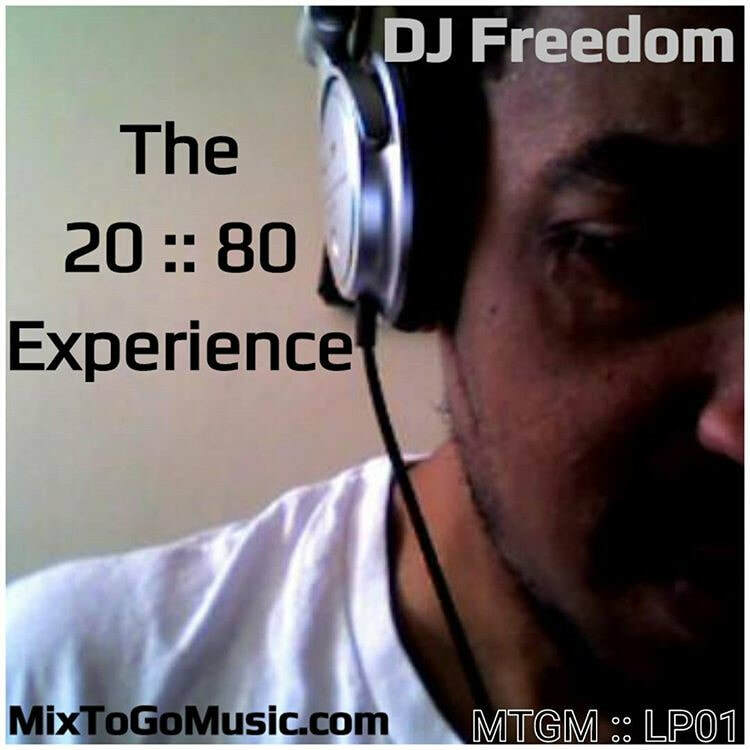 ...."The 20::80 Experience" will come later in 2018! ....released on my birthday, this groove-driven mix will feature all new and original tracks and artist-supported remixes. ....just in time for WMC / Miami Music Week, this soundtrack to South Beach features sun-soaked grooves and songs. ....my first adventure to the other party capital of Europe features new and familiar dance anthems. The House That GROOVE Built (MTGM :: LP02) is the 2nd album project due next year. 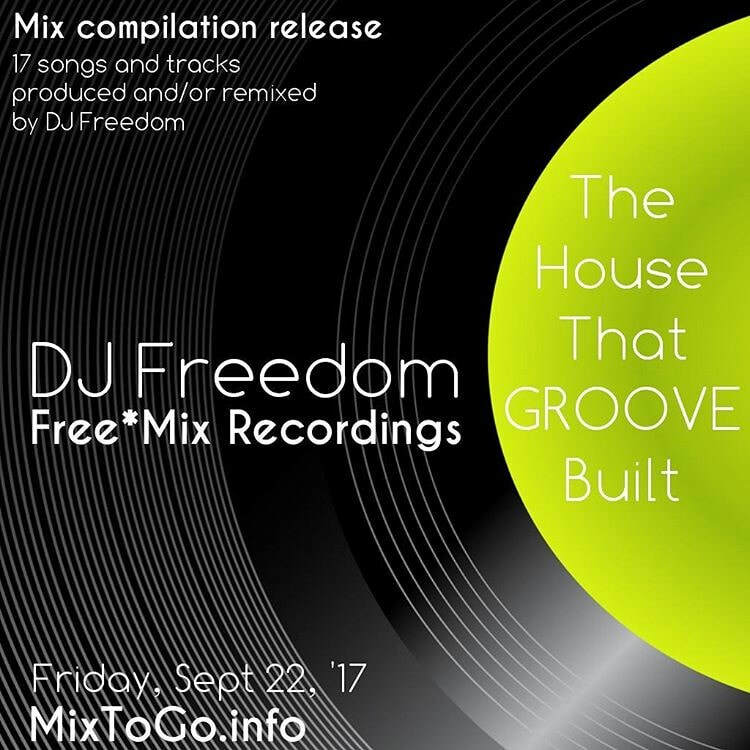 It will feature tracks and remixed by DJ FREEDOM. Demos of edits were released Sept 22, 2017. Singles available early January....sign up and order below! 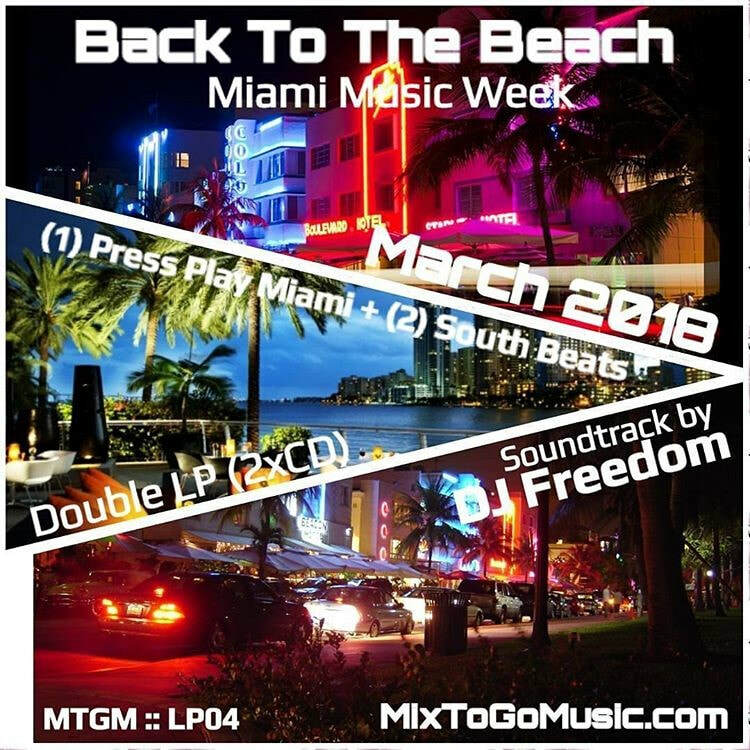 Miami is home to MixToGoRadio.com and MixToGoMusic.com's bi-annual "Back To The Beach" event weekend. For the first time BTTB (MTGM :: LP03) will be an original double CD/downloadable mix compilation and soundtrack companion to the event.